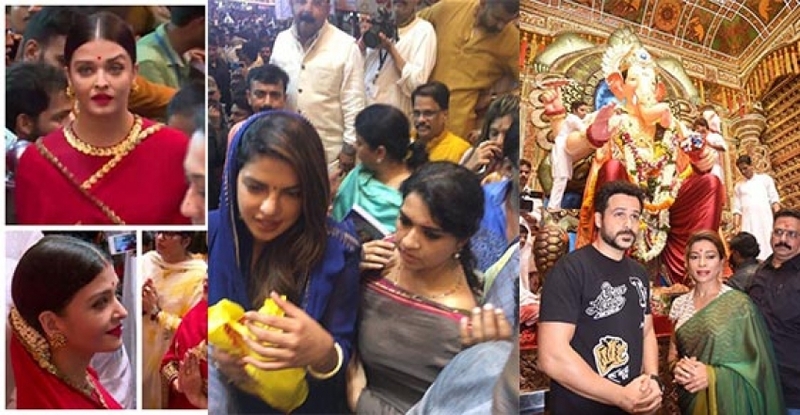 View photos of Celebs Seek Blessings Of Lalbaughcha Raja in Mumbai of occasion of Ganesh Festival 2017. 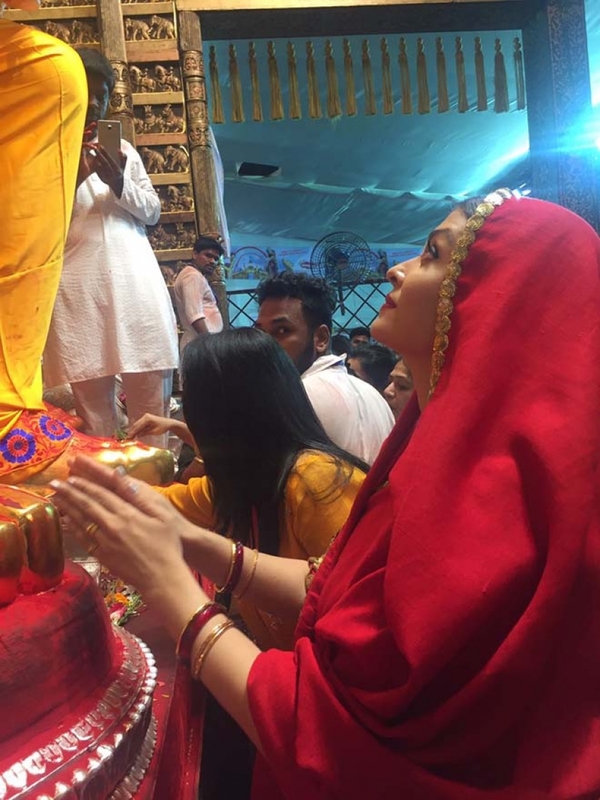 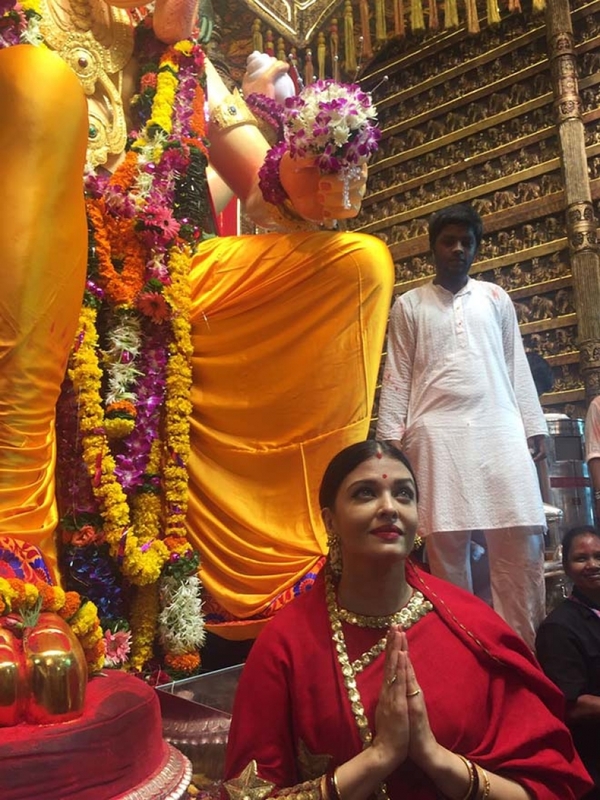 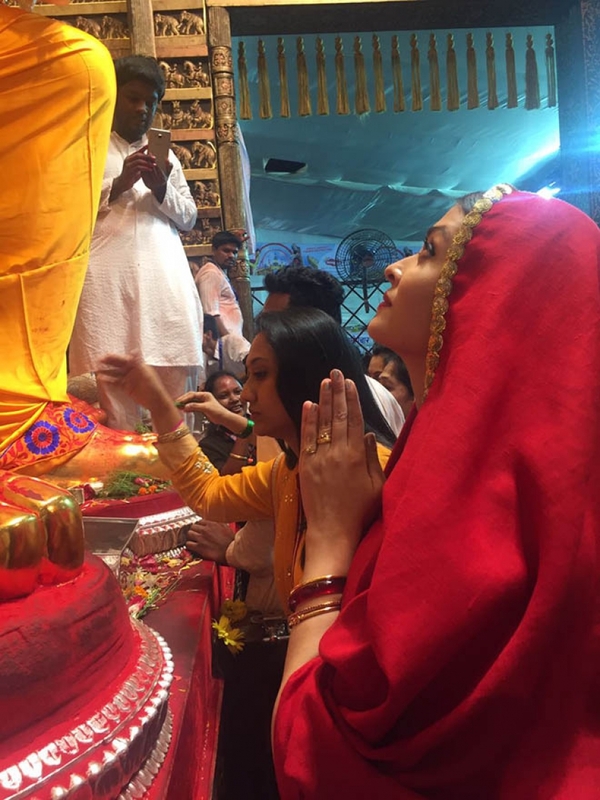 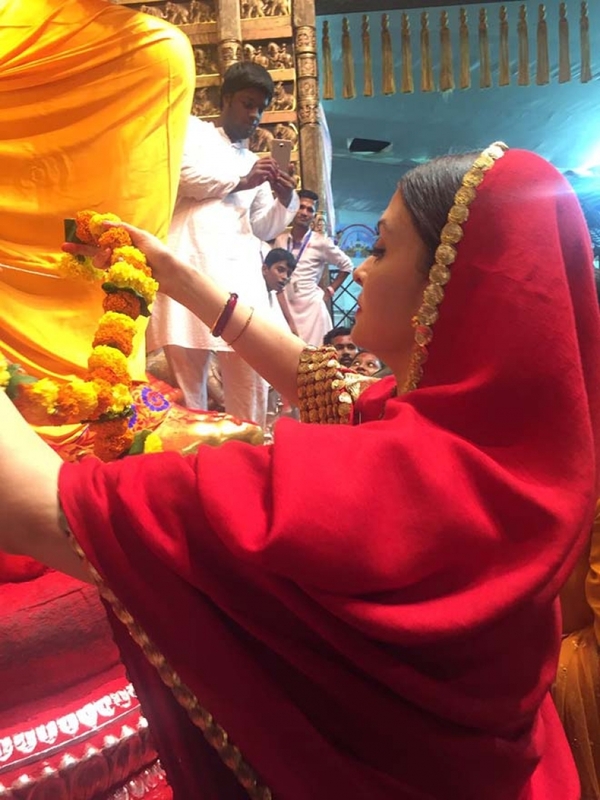 Aishwarya Rai Bachchan Seek Blessings Of Lalbaughcha Raja in Mumbai of occasion of Ganesh Festival 2017. 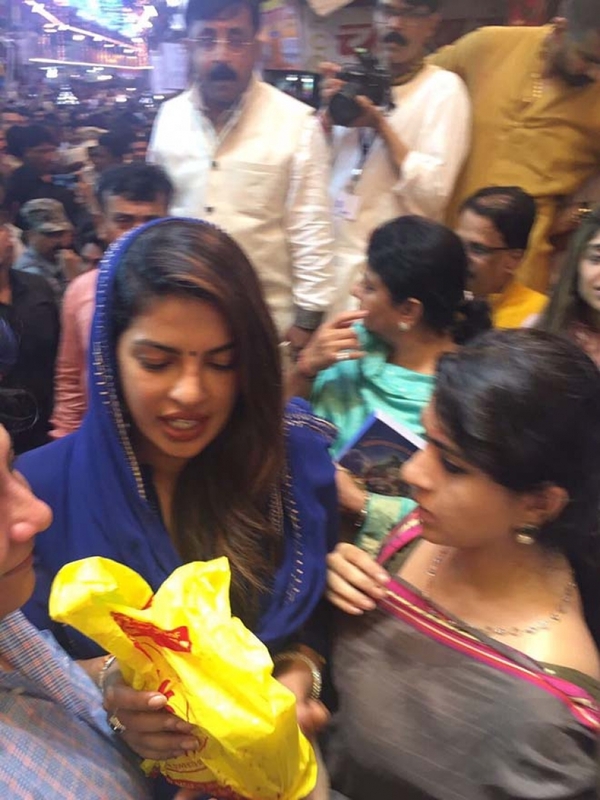 Priyanka Chopra Seek Blessings Of Lalbaughcha Raja in Mumbai of occasion of Ganesh Festival 2017.